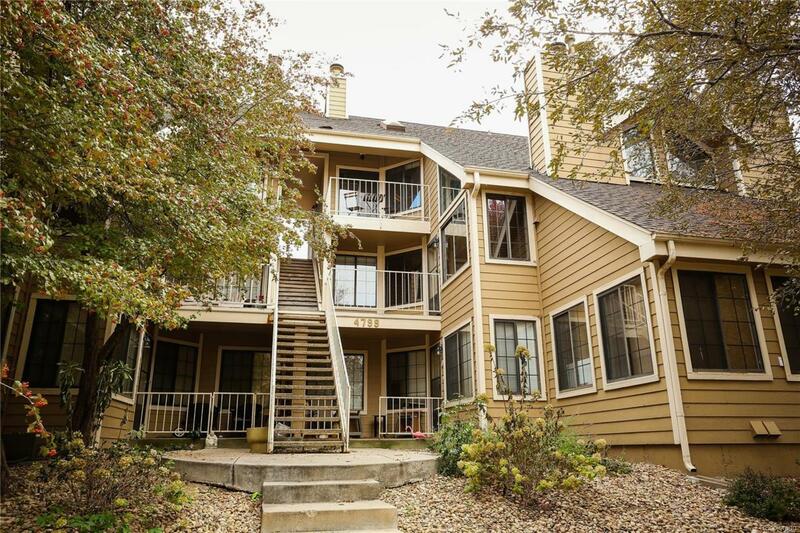 Bright & airy condo on upper level with cathedral ceilings, big windows, wood burning fireplace, cozy floor plan large enough for comfort, small enough to spend your time on everything the Boulder area has to offer! Lush green spaces, pool, tennis courts, playground, trails, lots of amenities, walk to favorites such as Avery. Easy access to public transportation!